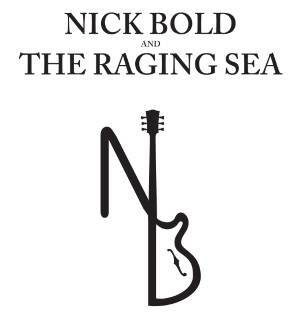 The album, "Nick Bold and The Raging Sea" was released in May 2015. The Big Unit Rehearsal and Recording Studios in Bolton. recorded at Groove Studios, Burnley. Produced and arranged by Nick Bold. Nick Bold: vocals, harmonies, acoustic/electric guitars.